This week, we extracted stories/subplots from a novel. I wanted my students to see that if they can write stories, they can write a novel, too! 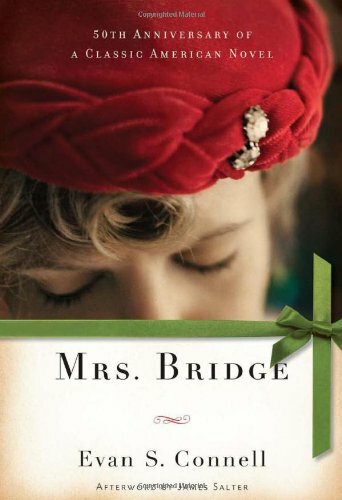 And I wanted to talk about the 117 vignettes of Mrs. Bridge as “linked stories.” Kelsey Englert weighs in. This is a blog post for Cathy Day’s Linked Fiction course at Ball State University. In the third week of the semester, we analyzed how through lines in novels can be extrapolated and merged into short stories. To prepare for this class, while reading Mrs. Bridge, we were to generate a list of subplots, layers, characters, or through lines. This fueled our discussion of the techniques Connell used to link his novel together. Which characters foil other characters? What are the book’s subplots?